The Child Nutrition department is made up of a team of food and nutrition professionals that are dedicated to students' health, well being and their ability to learn. We support learning by promoting healthy habits for lifelong nutrition and fitness practices. 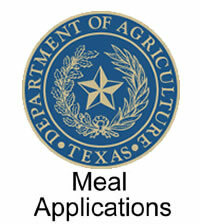 LOOK-> You can apply for free or reduced school meals online! The process is quick easy and FREE, and in a few short steps you’ll be done! If a student was on the meal program at the end of the last school year, the benefit will carry over for the first 30 Days of school. 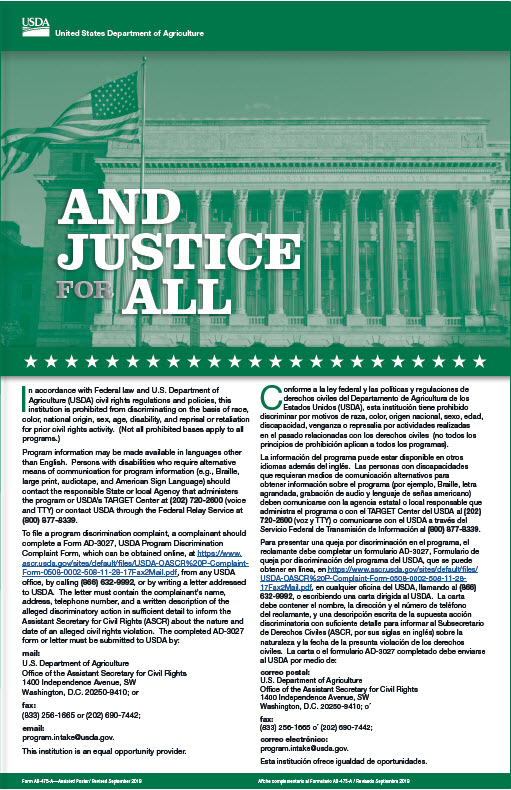 A new application must be submitted to continue benefits for each school year. Note: You can also check on the status of your application for free or reduced school meals online. This is also a FREE service. 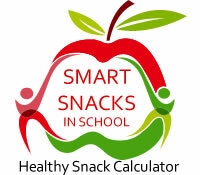 Visit www.schoollunchstatus.com and then select your state (Texas) and then your District (Richardson). Enter the confirmation number from the on line application or the student's name and ID number. Click "Submit" to view your application status. It's that easy! You can also print your own letter for proof of meal benefits from this site. A reimbursable meal will be given to students with insufficient funds. 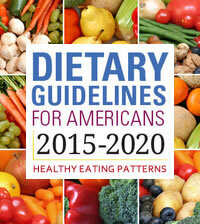 All menus off erred in the cafeteria are planned by registered dietitians and meet the nutritional guidelines set forth by the United States and Texas Departments of Agriculture. RISD has a two-week cycle menu that is individualized for elementary, junior high and high school students. The menus are printed annually for the elementary schools and are available at each elementary campus or the Child Nutrition office. All menus are available in multiple languages here on the website. 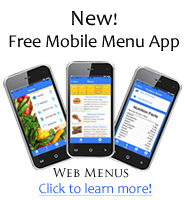 Interactive menus allow you to see menu nutrients, ingredients and potential allergens. School breakfast consists of a choice of one milk, a choice of fruit and juice and a choice of either two grains or a meat and a grain, depending on the menu. To get a reimbursable meal, students may select a minimum of three items. Breakfast items are milk, fruit, grain and protein. A student must take at least one of the servings of fruit or juice. Students who choose only two items, who do not take a fruit or juice or who choose more items from the same category (i.e. milk or grain) will be charged a la carte prices. Students may select from the five components to build a school lunch. Lunch components are fruit, grain, protein, milk and vegetables. A student must take a minimum of three different components in order to pay the lunch price or to receive meal benefits. Students who take less than three different components will be charged a la carte prices. A student must select at least one serving of either fruit or vegetable with their meal both at lunch and at breakfast in order to be able to pay the lunch price or to receive meal benefits. This is in compliance with the Healthy Hunger-Free Kids Act (HHFKA) of 2010. Students do not have to take the meat/meat alternate and do not have to take a milk. Pre-K students are welcome to eat school lunch in the cafeteria after their morning class or to come early and eat lunch in the cafeteria before their afternoon class. Pre-K meals have their own USDA meal pattern requirements. Pre-K student must take all the items on their set menu. Juice is limited to once per day so we save that for after school snack program. Pre-K students cannot have the flavored (chocolate) milk. They must have the unflavored (white) milk. Pre-K students cannot have grain-based desserts (granola bars, cinnamon rolls, grahams, etc.) or cereal with more than 6 grams of sugar per ounce. All a la cart items sold in the elementary schools contain no more than 10 g of sugar. If you have any comments about the menu or your school cafeteria please e-mail Rose Ann Martin at roseann.martin@risd.org.